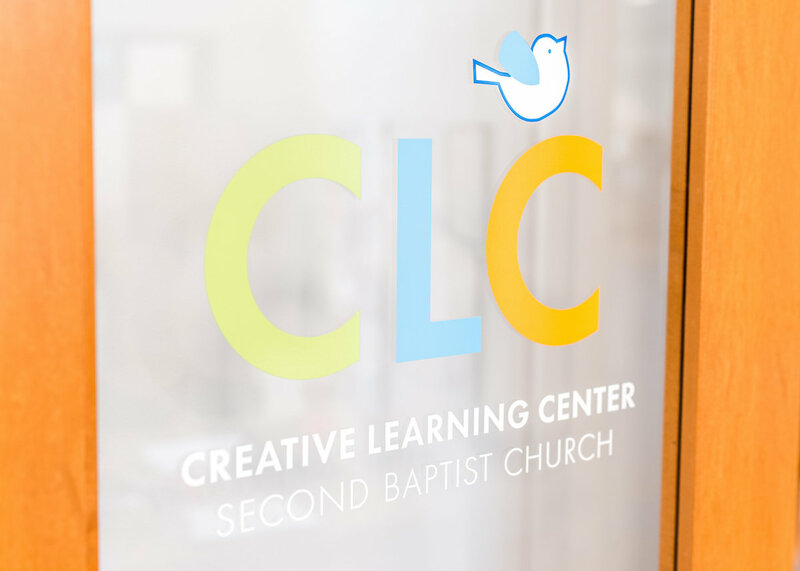 Creative Learning Center is a ministry of Second Baptist Church. 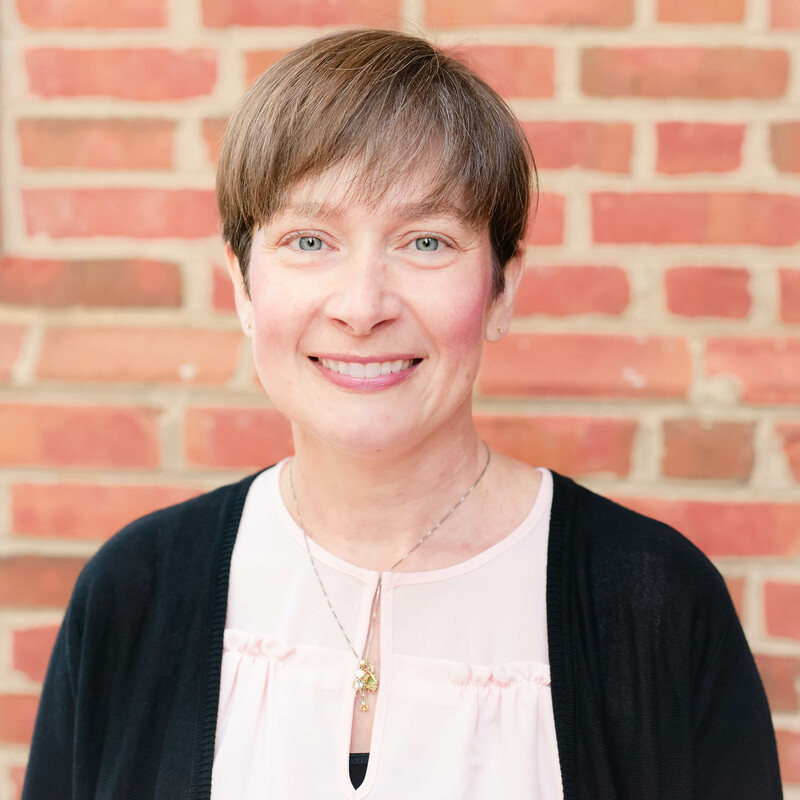 We believe that each child is a unique creation of God, and we want to partner with one another and parents to help them grow in wisdom and stature. CLC seeks to glorify God through teaching, loving and supporting young children and their families. Join us weekly at 2BCKids! Sundays & Wednesdays here at Second! CLC is a traditional play-based preschool. 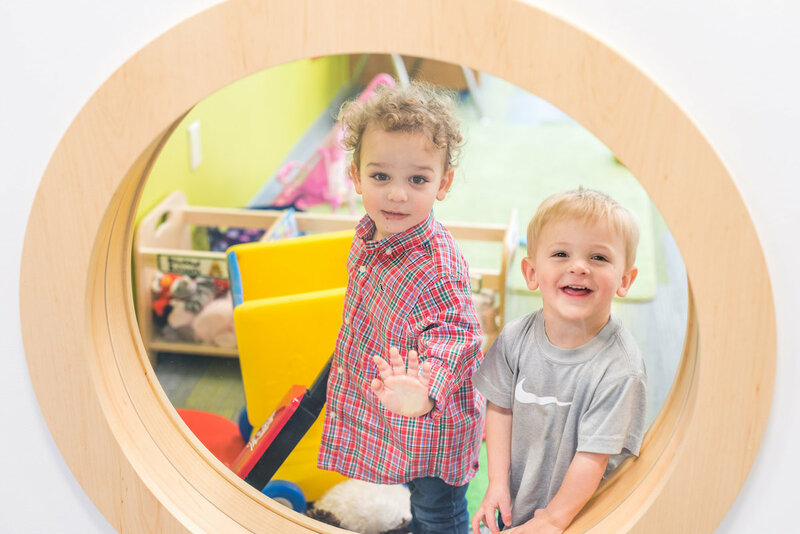 We understand that experiences in the first 5 years become the building blocks for school readiness – both from a skills perspective, as well as positive relationships with adults and peers. We follow a school-year schedule, beginning the Tuesday following Labor Day and ending the Thursday before Memorial Day. – Download calendar under Parent Resources. We offer 9 weeks of Summer Play Days – a theme-based camp experience for children 12 months through entering Kindergarten. CLC is accredited through the National Accreditation Commission. 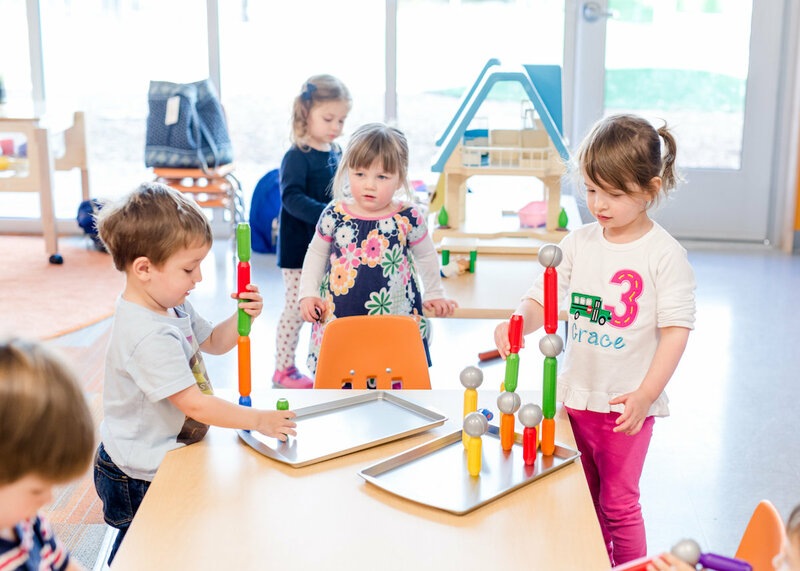 We believe that children learn best through developmentally appropriate activities and play. Our teachers partner with parents to set goals and provide an excellent preschool experience for their children. 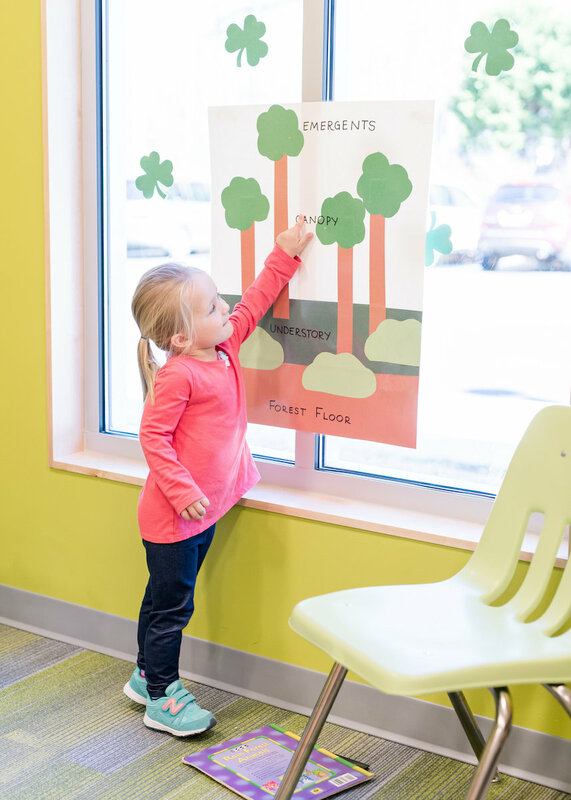 During the preschool years, we think about a child’s brain development as it relates to four different domains – social/emotional, physical, language, and cognitive development. 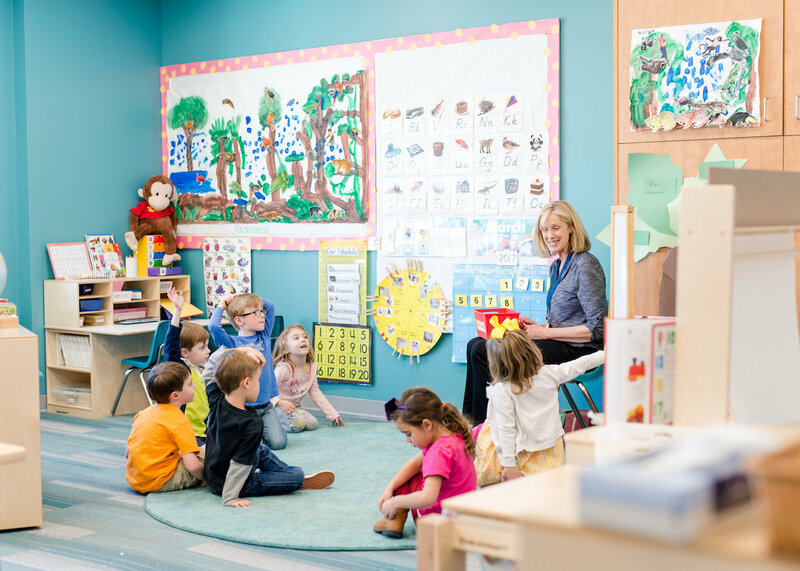 Our teachers are trained to use a resource from Teaching Strategies® called “Objectives for Development & Learning: Birth Through Kindergarten.” This resource guides teachers to better understand how each child is developing along a continuum. As teachers observe children in the classroom, they tailor the curriculum to meet each child’s individual needs. To learn more click here about the developmental continuum. 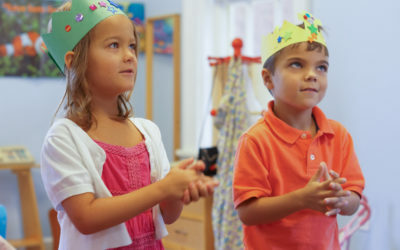 Each week children two years and up participate in Music, Movement, and Spanish. Children ages three and up also participate in Chapel once a week. In addition, many classes visit and check out books in our church’s library. We are currently fully enrolled for the 2019-20 school year, and have started waiting lists in every age group. We cannot expressed how humbled and grateful we are that so many people want to send their precious little ones to CLC! Once you’re on the Interest List, you will receive invitations to our Open House and email updates during the registration process. We are truly blessed at CLC to have a wonderful staff working with our children, as well as behind-the-scenes. What do all of these people have in common? A love of children and a dedication to the field of early childhood education. 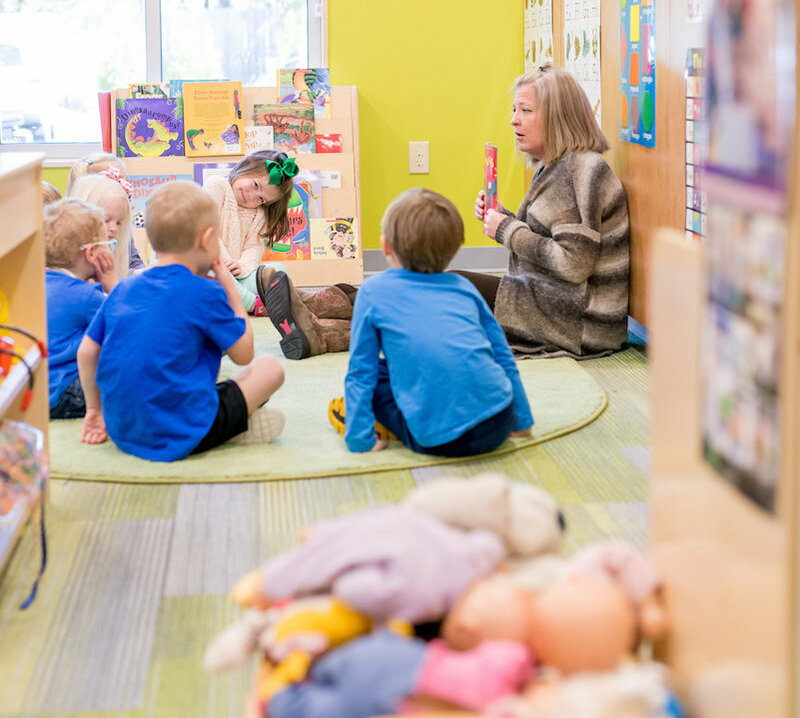 From getting your children safely from carpool drop-off to providing classroom activities that are the perfect mix of fun and learning, our caring staff goes above and beyond. 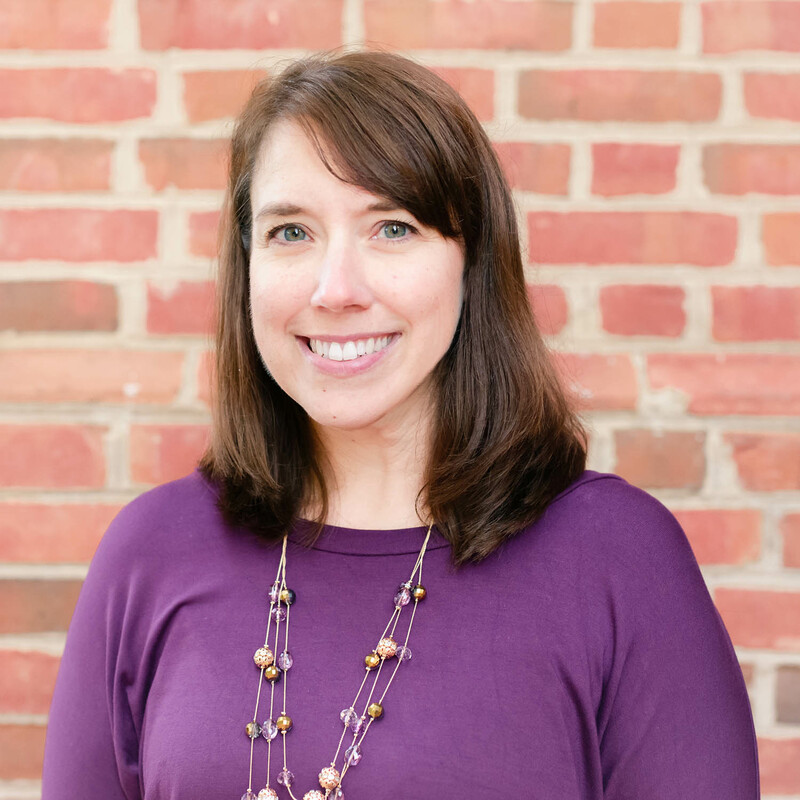 We are always interested in talking to qualified candidates who have a passion for early childhood education. Interested in joining our team? Please send us your resume. Qualified applicants will be contacted to set up an interview.